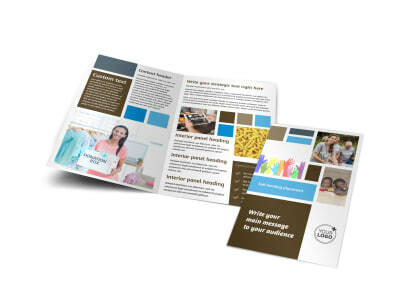 Customize our Food Pantry Postcard Template and more! 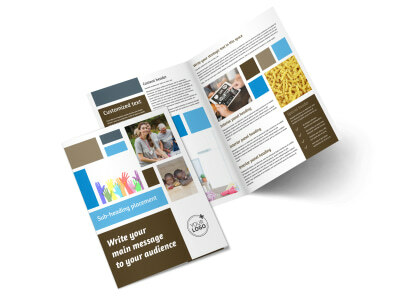 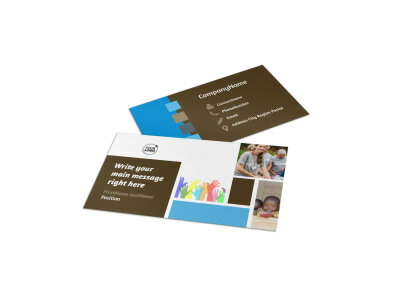 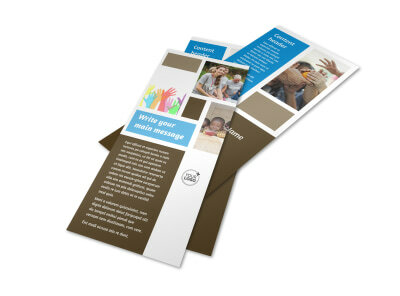 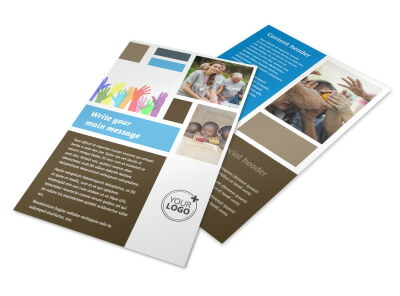 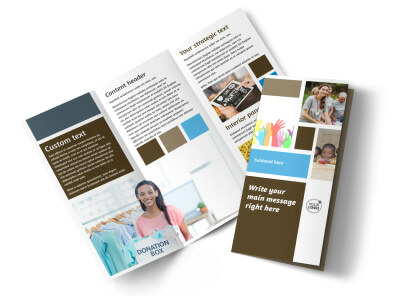 Reach out to donors and patrons alike with food pantry postcards customized using our online editor and templates. 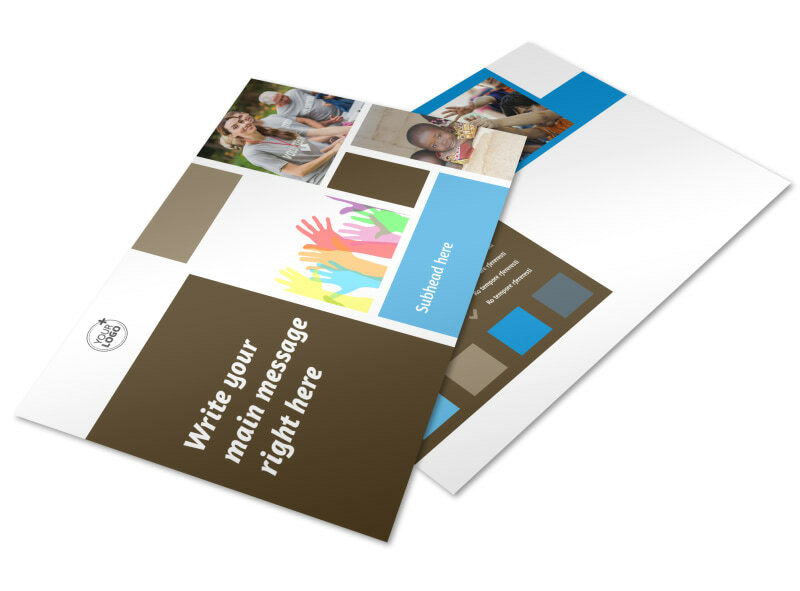 Send a call for donations, volunteers, and other help, or spread a message of hope to families who are in need of your services using text in your choice of fonts and colors. 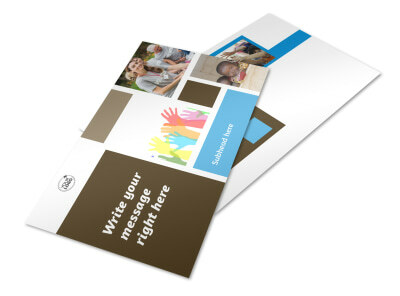 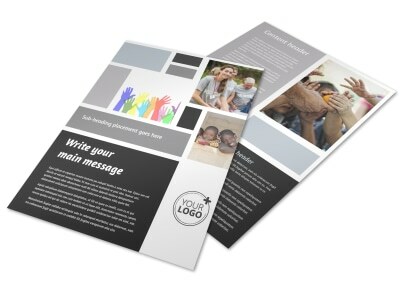 Add photos or artwork to your design to give it a memorable feel in the mail, and then trust our print pros to print your postcards on quality paper with high-quality ink.